The Caféjo My French Press is an unusual coffee maker. It’s a manual coffee maker, rather than an electric coffee pot, but it doesn’t look at all like a traditional French press. The My French Press accommodates ground coffee, coffee pods and K-Cups. You might think of this little coffee maker as an Aeropress designed for K-Cups. It can even brew using warm milk for hot chocolate, cappuccino or lattes. The Caféjo My French Press includes a microwaveable 10-ounce pitcher and plunger, a small carafe, a cup holder, pod adapter, and a ground coffee filter cup. All parts of the Caféjo My French Press are made of BPA-free plastic. Since the My French Press doesn’t take up a lot of space, it’s ideal for the dorm, office, RV, or even a camping trip. 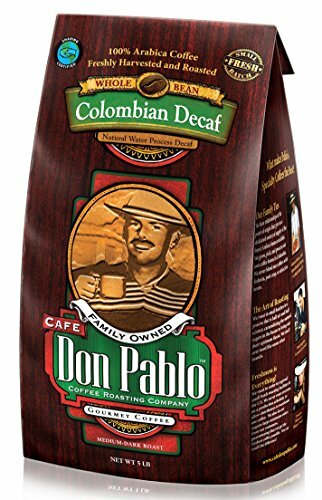 It’s also a good option for company if you’re not a coffee drinker yourself; you can tuck the maker and K-Cups away for guests. While you don’t need counter space, you do need a practical way to heat up water; that can be a microwave, a water cooler, or a tea kettle. This isn’t a pretty coffee pot; there aren’t any frills to the My French Press. 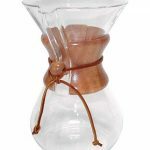 The carafe is clear plastic, and the cup adapter and pitcher/plunger come in different colors, with a bronze-brown color being the most common. To use the My French Press, you’ll fill the microwaveable pitcher with water and heat to between 195 and 205 degrees Fahrenheit for the best-quality cup of coffee. You can also opt to pour in hot water from another source, if you prefer or don’t have a microwave available. Place a K-cup into the cup adapter, or use the pod adapter or ground coffee cup. Place the cup adapter on the carafe, and pour the hot water into the My French Press. Use the pitcher as a plunger. You can choose your plunging speed to create a stronger or weaker cup of coffee as you prefer. While it’s not a common way to make a latte, you could also brew your coffee with hot milk instead of water to produce a café au lait-style drink, or use hot milk for richer hot chocolate using a hot chocolate-style K-Cup. Here’s a video showing how you can use the Cafejo My French Press. 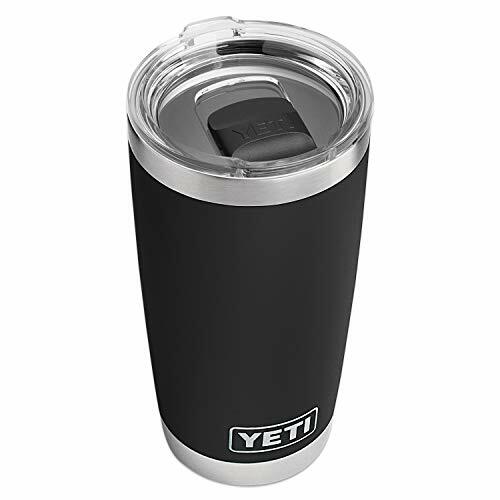 The BPA-free plastic parts of the My French Press are dishwasher-safe, so this is an easy-clean option. If you don’t have a dishwasher available, it takes only moments to wash the My French Press by hand. Whether you’re washing by hand or machine, you’ll remove the plunger, drop the K-Cup or adapter out of the cup adapter and wash the carafe separately. Since there aren’t any moving or electrical parts, this is likely to be a durable choice for a single cup of coffee. You’re also not taking the breakage risk associated with a traditional glass French press. This little coffee maker has a lot of good things going for it. 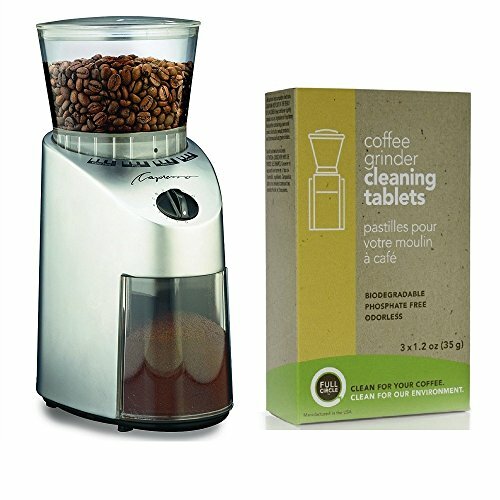 It’s versatile—you can make coffee using any of the cups on the market, coffee pods or your own ground coffee. You can even use any other type of K-Cup, including cocoa or tea. 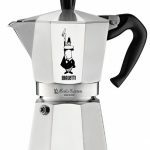 This is a foolproof coffee maker, and you can even heat the water or milk right in the pitcher, limiting clean up. It’s small, and easy to tuck into a cupboard when it’s not in use. It’s easy to clean and care for, and it’s not a problem to drop the first K-Cup out of the cup adapter to brew a second cup. In terms of coffee quality, the ability to control the brewing speed produces a better cup of coffee. As a heavy-duty coffee drinker, we’ll give you the big drawback first; this only brews a 10-ounce cup of coffee. 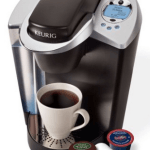 That’s, of course, related to the limitations associated with the K-Cup style brewer. In addition, this isn’t a pretty coffee maker. You probably don’t want this one on the table at brunch, as the style is more practical than fashionable. This also isn’t the ideal coffee maker if you like to wake up to a cup ready-to-go. There’s some work involved in making your coffee in the morning.